Looking for things to do in Boston while on your group trip? We’ve got you covered! 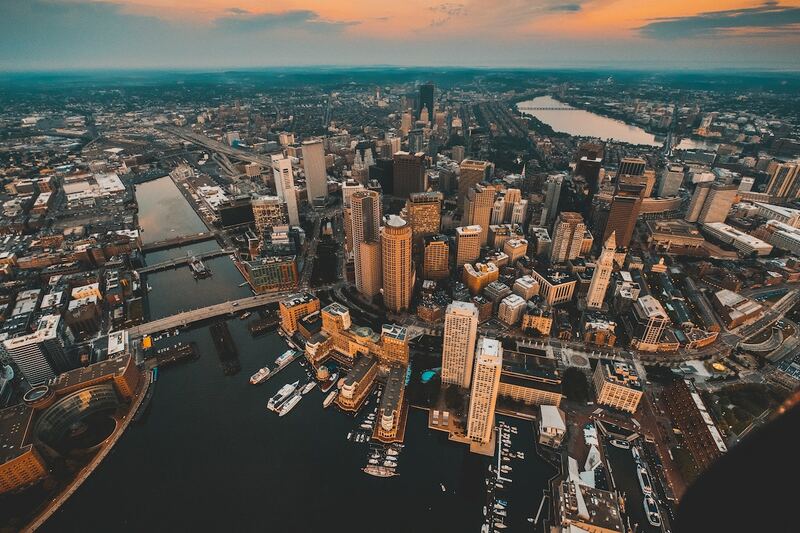 Boston is rich with history, has an incredible arts and culture scene, and has some amazing tourist attractions to keep your friends and family busy as you seek out the best of Boston. 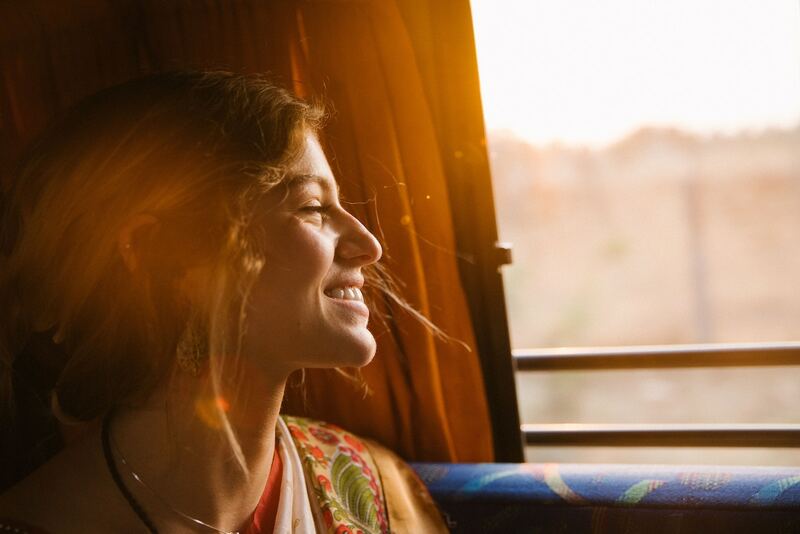 While in Boston, you’ll be able to get a lot more out of your trip by making use of a chartered bus that can take you and your group to each of the locations you want to visit in style. It’s comfortable and safe, and your driver will know the ins-and-outs of Boston traffic so you’re not wasting time trying to get around. We’re going to look at quite a few of Boston’s best attractions in this article, so hold on tight! Like every city, Boston has attractions that you absolutely must see while you’re there. 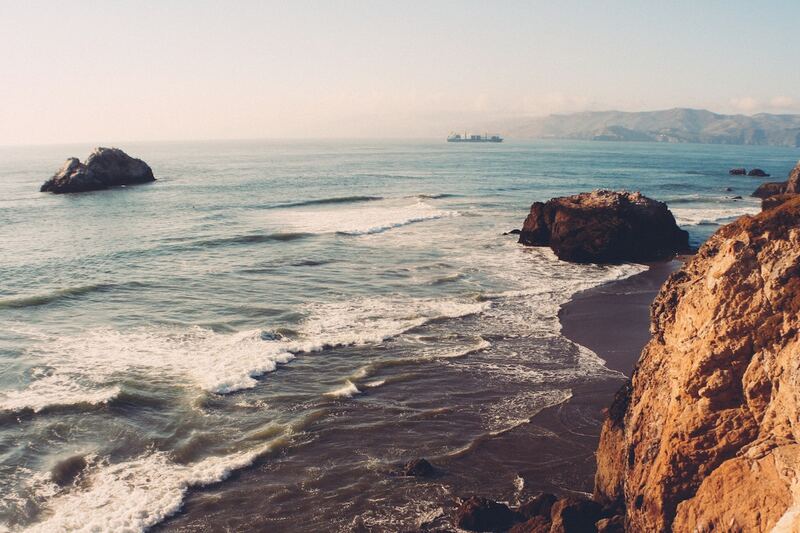 Like the Empire State Building in NYC and the Golden Gate Bridge in San Francisco, these are the spots that will make your trip one that you’ll never forget. Let’s take a look at the best of Boston. When American colonists dumped 342 chests of tea into the Boston harbour, they couldn’t have understood the real significance of their actions and how they would reverberate throughout history. This act of defiance was the starting point of the American Revolution, would culminate in the War of Independence, which led to the formation of the United States of America. Take a trip back through history to see the many sites where history has been made over the years. The good people of Boston have preserved more than 250 years of historically significant landmarks, and are inviting you to visit The Freedom Trail. Along the way, you’ll walk through museums, churches, meeting houses, parks, and more. Each of the spots carries with it a story related to the revolution, and will give you a remarkably insightful glimpse into the creation of the United States. Jim Koch, one of the founders of the Boston Beer Company, has said that “American brewers make the best beer in the world.” Whether you agree or disagree, you can find out for yourself by taking a tour of the Samuel Adams brewery. The brewery is believed by many to be responsible for the craft beer revolution and like any craft brewery worth its salt, they’ve got a tasty IPA to satisfy even the most skeptical of hipster beer tasters. The tours are free, but your $2 donation per person is used to fund local charities. 400 years ago, if you stood on the grounds of the Boston Common you would have been standing in a cow pasture. During the Revolutionary War, you would have stood in a location known for public gatherings where you could hear speeches or take place in rallies. If you go there now, you’ll be standing – or sitting, if you prefer – on America’s oldest public park. A popular rest spot for those who are enjoying the Freedom Trail, Boston Common is a great spot for a picnic or, in the winter, do a little ice skating on the frozen Frog Pond. While it is located directly across from the Boston Common, the Boston Public Garden is a very different park from the aforementioned. In fact, it holds the honour of being America’s first public botanical garden. From 1837 to the present day, Boston Public Garden has been delighting visitors with its exotic flora and fauna, not to mention its diverse range of flowers and trees from around the world. Need a little more excitement on your visit? Take a trip around the lake on a Swan Boat ride followed by a walk across the street to the iconic Cheers restaurant, made famous by its namesake TV show in the 80s. For hundreds of years, Boston has been the epicentre of American arts and culture, immersing visitors and locals alike in its rich history. Each of these destinations in our list can be most easily reached by a chartered bus, ensuring that your community group or corporate outing isn’t wasting time looking for parking, or attempting to navigate the complicated streets of the city. You can spend a lot of time perusing the amazing collection of art from around the world at the Boston Museum of Fine Arts. And you could spend an entire day just going through the 53 galleries that comprise the Art of the Americas wing, where you’ll find art that predates European history in the Americas all the way up to present day. Enjoy the paintings of American masters like John Singleton Copley and Edward Hopper, then spend time with other artists whose works has touched visitors from around the world like Monet, Rembrandt, and Georgia O’Keeffe. When you’ve had your fill of fine art, relax in the museum’s restaurant. Be sure to visit the gift shop before you leave! Take a trip back in time at the Boston Opera House. Once a lavish theatre decorated with ornate design, it housed live vaudeville presentations along with first-run films from the RKO studio. After undergoing several renovations over the years, an effort was made in 1980 to restore the theatre to its original glory. Interestingly, the theatre was first owned by Joseph Kennedy, the father of JFK. It was another of his son’s, Edward Kennedy (Teddy, as he was most widely known) who led the charge to restoration. These days, the Boston Opera House is home to more than just opera. You’ll find ballet, Broadway musicals, and pop concerts there today, so be sure to check the schedule to see what’s going on when you visit Boston! For as long as professional sports has existed in America, Boston has been home to best of the best. Teams in Boston have been dominant in many sports over the years, and have delighted fans of their teams, while frustrating the supporters of the teams they’ve faced. When bringing a group to one of these iconic sports venues, make sure to get a clean, comfortable chartered bus for your outing and avoid problems with parking! One of the most famous and storied stadiums in all of sports history, Fenway Park is the oldest stadium in Major League Baseball and is the home stadium for the Boston Red Sox. Best known for the massive green wall that towers over left field at 37.2 feet tall (affectionately known as “The Green Monster”), the stadium has been active since 1912. The stadium has a capacity of a little more than 37,000 (with a few more seats available for night games) and hosts a lot more than just baseball. In fact, the stadium has even been used for several hockey games, starting with the 2010 NHL Winter Classic. If you’re lucky and you’re around in the winter, you might even get to go ice skating for free! Since its opening in 2002, Gillette Stadium has been home to the most dominant (and polarizing) team in the NFL in the last 20 years: the New England Patriots. They’ve won six Super Bowls, and have scored over 1,000 points more than their closest competitors since 2000. An impressive feat! Just as impressive as the Pats is the stadium where they play. With a seating capacity of more than 68,000, it doesn’t matter where you sit in the stadium — you’ll always have a great view of the field. And if your group is looking for a little privacy and sophistication, you can reserve one of the 89 luxury suites available. The stadium is also host to the New England Revolution of the MLS, and is the home stadium for the UMass Minutemen football team. If you’re in Boston to see the Bruins or the Celtics, you’ll be headed to TD Garden. It opened in 1995 and sees no fewer than 3.5 million people visiting the stadium every single year for sports events, to watch concerts, and even to see the occasional ice-skating show when they’re in town. The stadium has a 19,600 seat capacity, and includes 90 executive suites where you can watch the game in style and comfort. The Garden hosts a lot more than just sporting events as well, and has been host to many concerts over the years. Students from all around the world come to Boston to study at its many higher-education facilities, including those on our list below. If you’re visiting with a school group to find out more about any one of these schools, you’ll definitely want to book a chartered bus to get you to and from the school. No matter your reason for visiting, you’re sure to be amazed by the history and the prestige of these distinguished universities. Of the eight schools that make up the Ivy League, Harvard University is perhaps the most well-known, and most admired of all of those celebrated schools. The school was founded in 1636, and since then has been attended by many well-known Americans, including John Adams, Theodore Roosevelt, JFK, Barack Obama, and even technology magnates Bill Gates and Mark Zuckerberg. Eleven separate academic units comprise the university’s educational offerings, with famous law and medical colleges. While you’re visiting, be sure to check out one of the facilities that makes up the Harvard Library, and spend some time relaxing in Harvard Yard, where the main campus is located. Students and instructors from over 100 countries study and educate others at Boston University, and with good reason. There are 17 schools and colleges at two different locations where students can study one of 300 different programs. The school was established in 1839, and has educated no fewer than eight Nobel Laureates, 23 Pulitzer Prize winners, and even nine Academy Award winners in that time. Almost 35,000 students attend Boston University today, and the school also has campuses in London, Paris, Washington, D.C., and Los Angeles. The list of famous graduates of the Berklee College of Music is so long that it has its own Wikipedia entry. We’re talking about jazz luminaries like Jan Hammer, Mulatu Astatke, Bill Frisell, Quincy Jones, and Branford Marsalis; pop stars like John Mayer, Billy Squier, and Diana Krall; and world-renowned guitarists like John Scofield, Bruce Cockburn, and Steve Vai. The school has an admirably comprehensive admissions system, where potential students are judged on their auditions, and also on their entry interview and past academic performance. It’s a small school, with just over 4,000 students, and boasts a remarkably diverse and prestigious student body. These are just a few of the many things you can do while visiting Boston. The list is as long as the city is old, and each location is as worth visiting as the people of the city of Boston are supremely friendly. 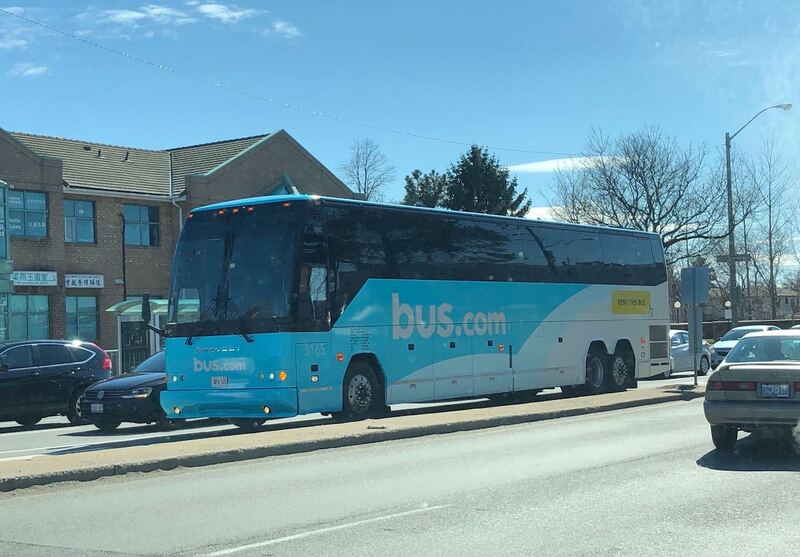 You’ll be in good hands when you rent a chartered bus for your tour of Boston, and whether it’s a corporate getaway or a family tour, you’ll get the most out of your trip by taking a clean, comfortable bus so that you don’t have to worry about traffic or parking. Enjoy your trip to Boston, and don’t forget to get some fried clams!